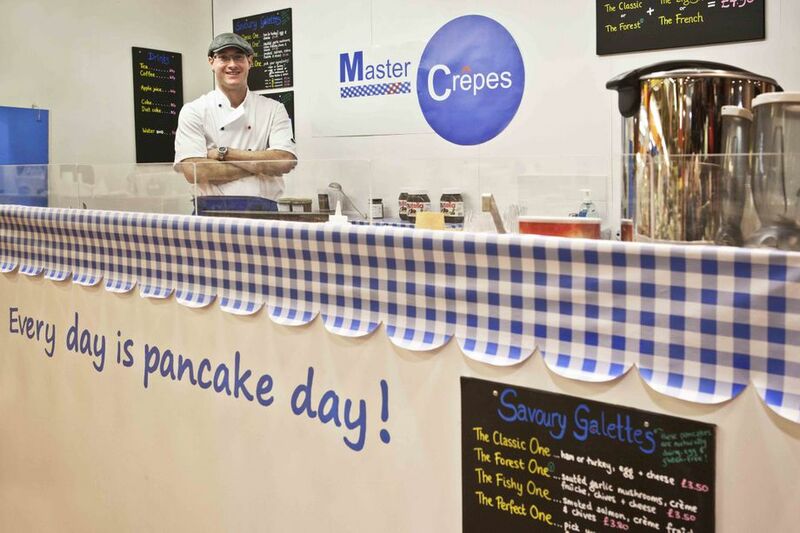 MasterCrepes team has a wealth of experience in catering for hundreds of small and large scale events, ranging from small 30 guests birthday parties to festivals with up to 25,000 guests. We are outdoors (and indoors!) every week of the year. 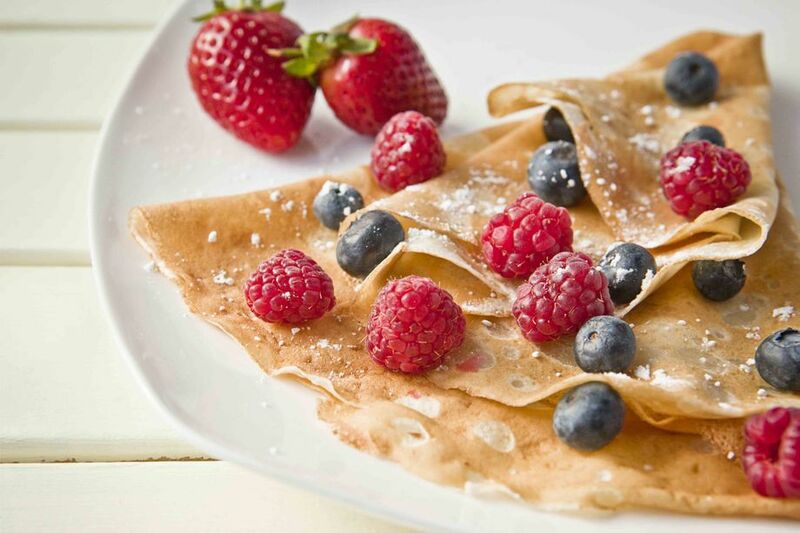 The only non-local ingredient of ours is the buckwheat flour. 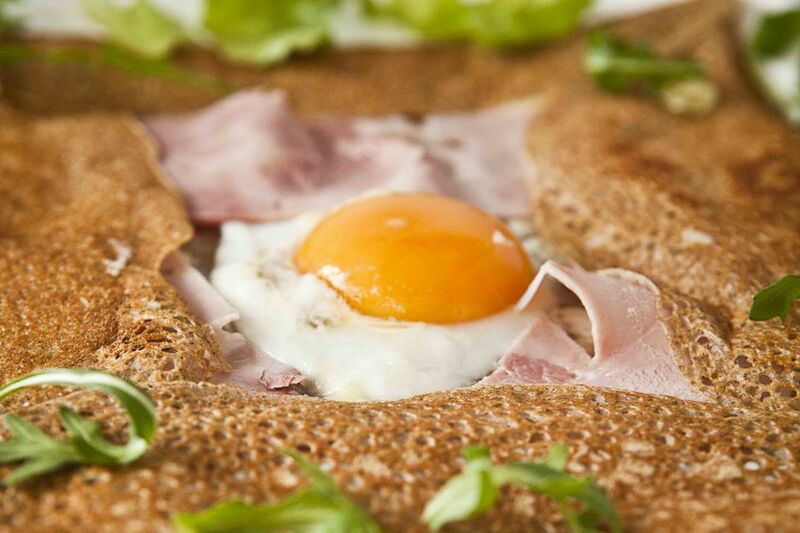 It comes from France as it's the only place that has a certified gluten-free buckwheat flour since the new European legislation came in 2012, which tightened up the trace amounts of gluten allowed for a product to be called “gluten-free”. Luckily I never have to make special trips just for the flour - my family happen to live nearby the mill! All our ingredients from the batter to the fillings are fresh. All eggs are free-range, milk is fresh, our butter is real (!) 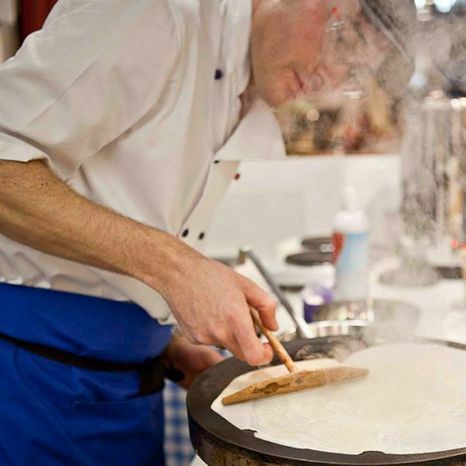 and our batters are freshly made from scratch every day. 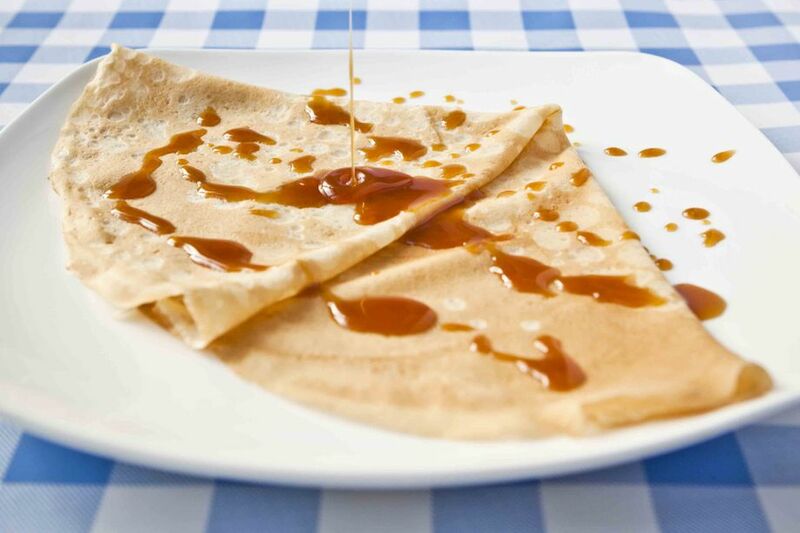 All pancakes are made to order and we have minimal fresh waste as we are able to make batter as required on the stall.